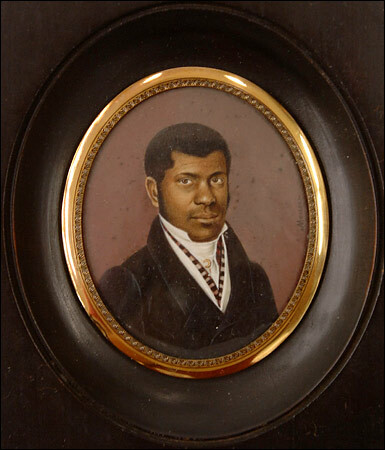 Pierre Toussaint, a free immigrant from Haiti. 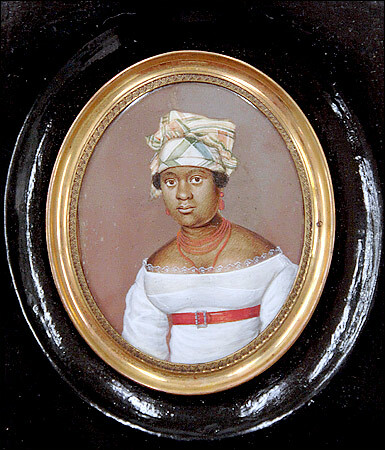 A miniature of Mr. Toussaint's wife, Juliette Noel. 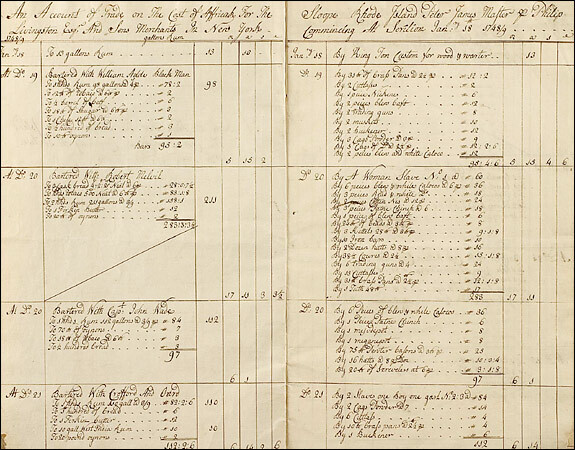 A page from a Slave Trading Book. 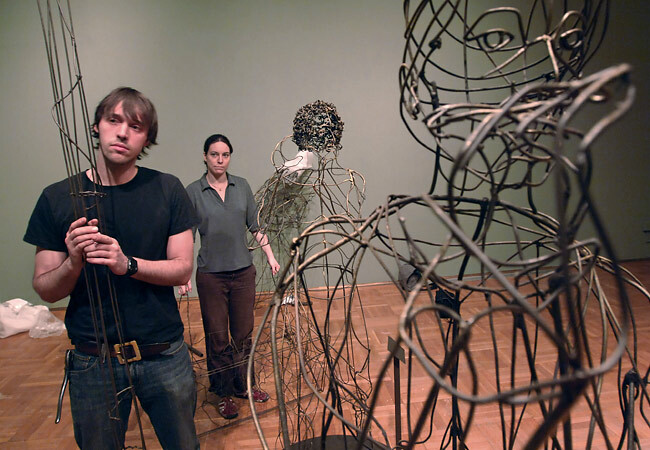 David Geiger and Elizabeth Brideau with sculptures for the slavery exibition of New York Historical Society.